In Case You Missed It: Perfecting Partnerships eBook! By IMN Marketing on November 3, 2014 / Direct Selling, Featured / Comments Off on In Case You Missed It: Perfecting Partnerships eBook! 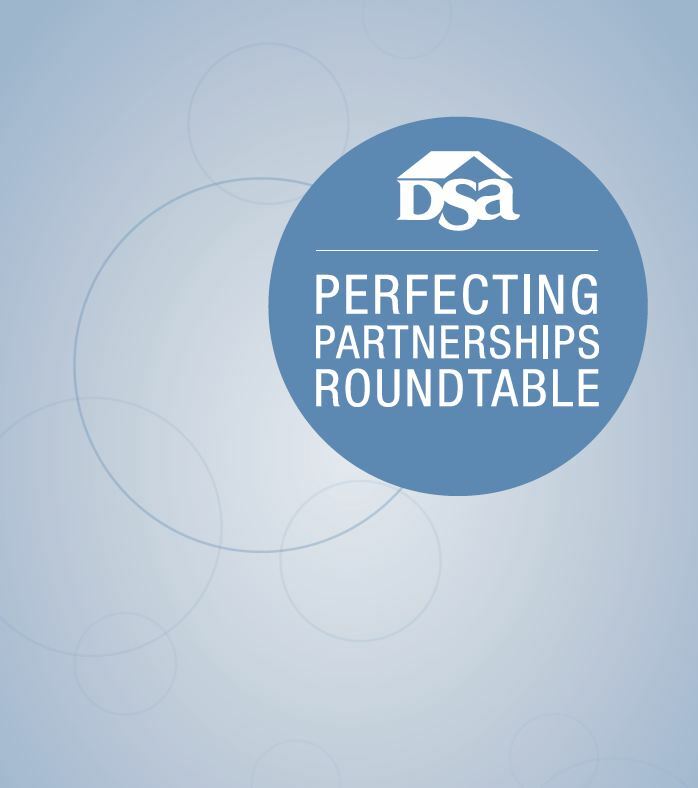 If you get the DSA InTouch newsletter, you may already know that the Perfecting Partnerships Roundtable eBook is now available! We were happy to put together this comprehensive look at the insights and key takeaways from the discussions held at the first ever Perfecting Partnerships Roundtable. During the DSA Annual meeting, DSA Member and Supplier companies came together to dissect working partnerships in order to bridge the gaps and identify successful relationship qualities. This eBook identifies partnership obstacles, includes best practices, and notes the DSA’s response to questions raised during the discussion period. If you weren’t able to make the roundtable event or need a refresher, make sure to also check out the six minute screencast designed to accompany the eBook! Did you learn anything new? Do you still have questions? Discuss with Michelle Larter during our upcoming Twitter Chat!